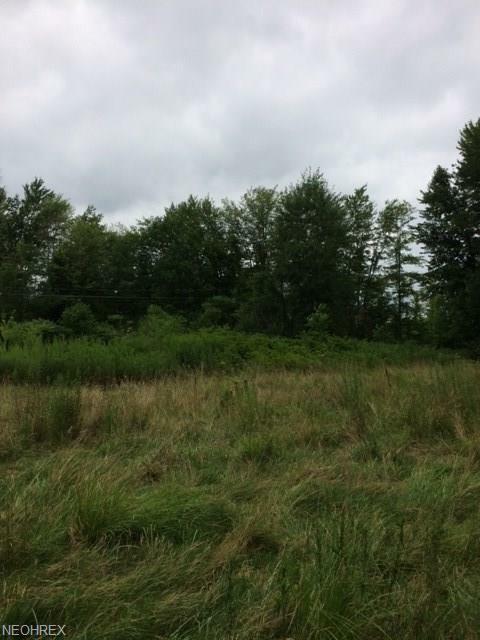 1.569 Acres, front portion is partially cleared, back portion is wooded. A country setting close to the conveniences and attractions of Geneva, Saybrook and Ashtabula. 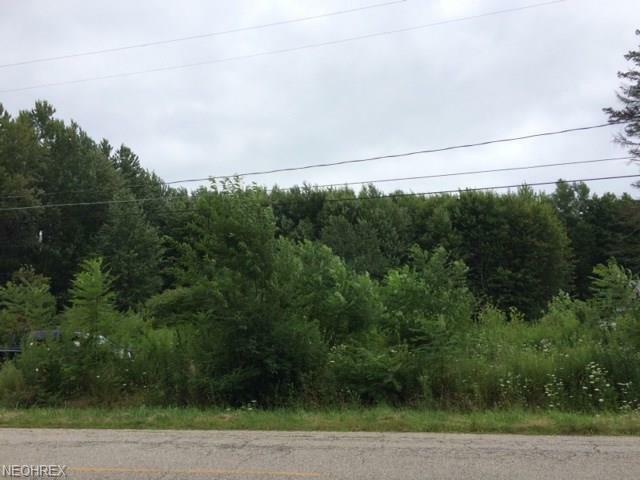 Neighboring 1.26 acre parcel to the north is also available for purchase. 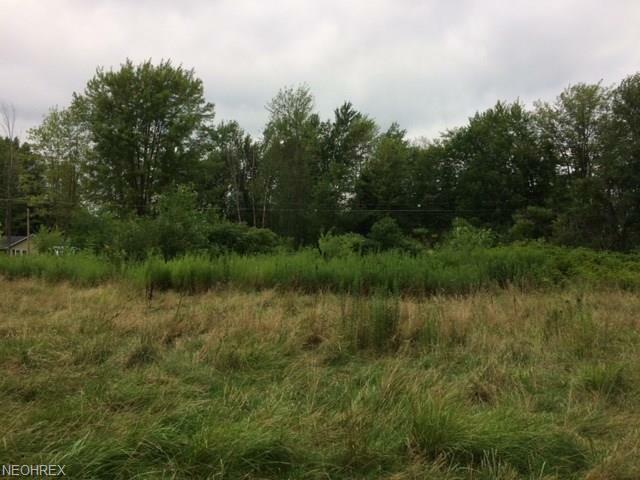 Property is located in Saybrook Township, Ashtabula Area Schools but has a Geneva mailing address.